Lot 6 of this estate is 4,704sqm (just over 1 acre) is fully fenced with underground power to the boundary of the lot. 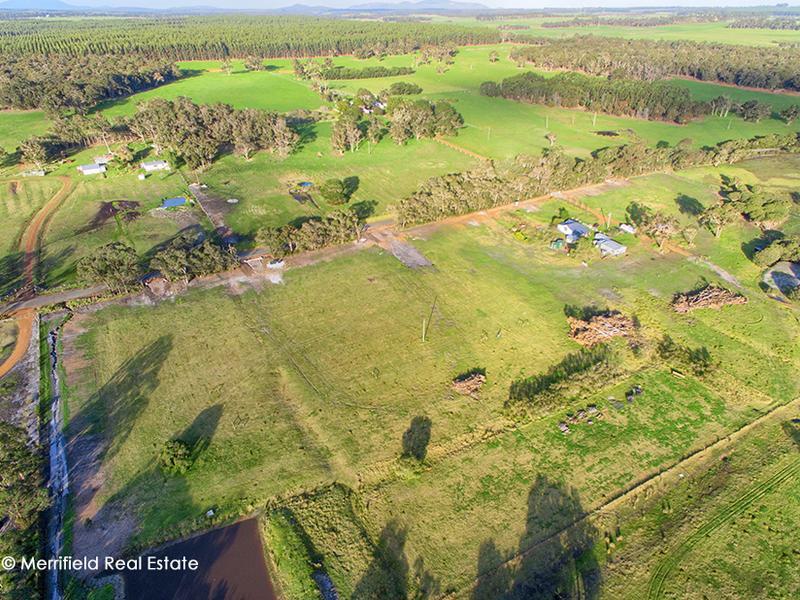 With this lot and all lots of the estate there is access to the river and are only 20 minutes to town and 10 minutes to popular Great Southern Grammar School with the school bus passing by. This location on the Kalgan River has a lot of old history and is a prime lot in the new estate release. 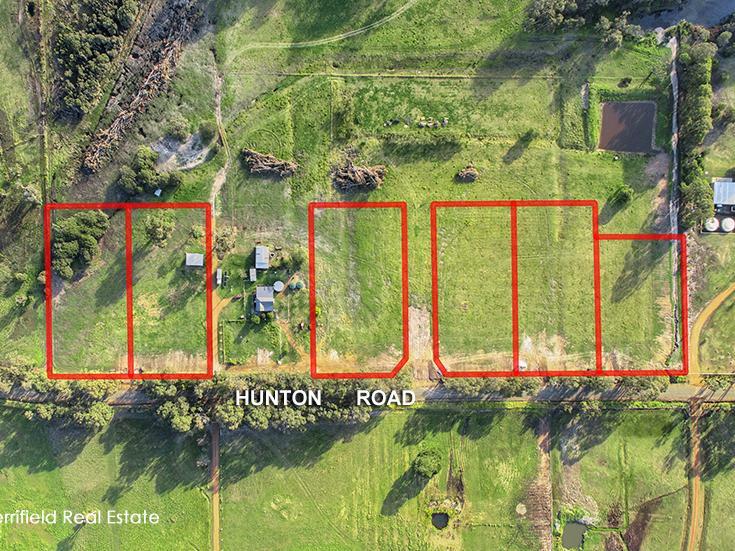 The good life just got a lot closer if you are looking for a big rural block on which to build an extensive home and sheds. 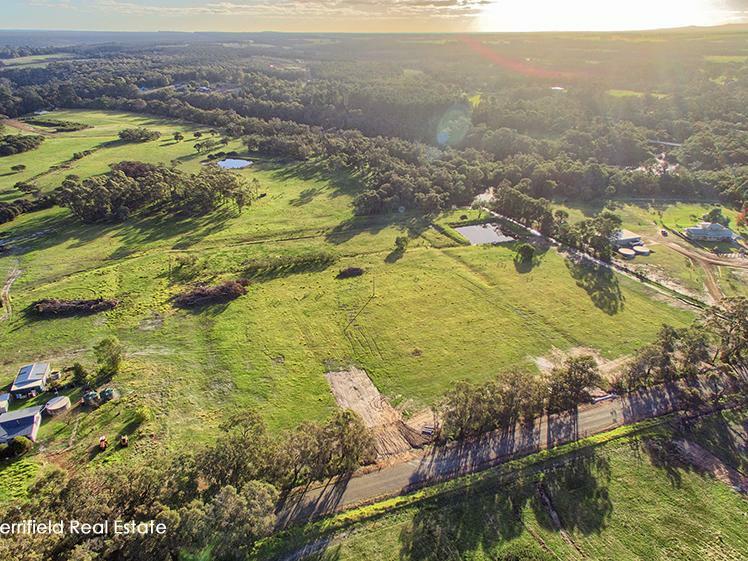 Six newly released blocks near the Kalgan River and just 20 minutes’ drive from Albany are sure to draw interest from selective buyers appreciating the many attractions of a country lifestyle. 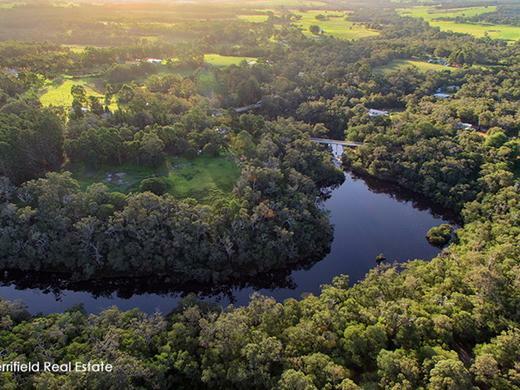 These majestic lifestyle lots, all with river access, are part of an early release in the exciting Wyndham Park development, bordering the Kalgan River and extending to Hunton Road and Riverside Road. 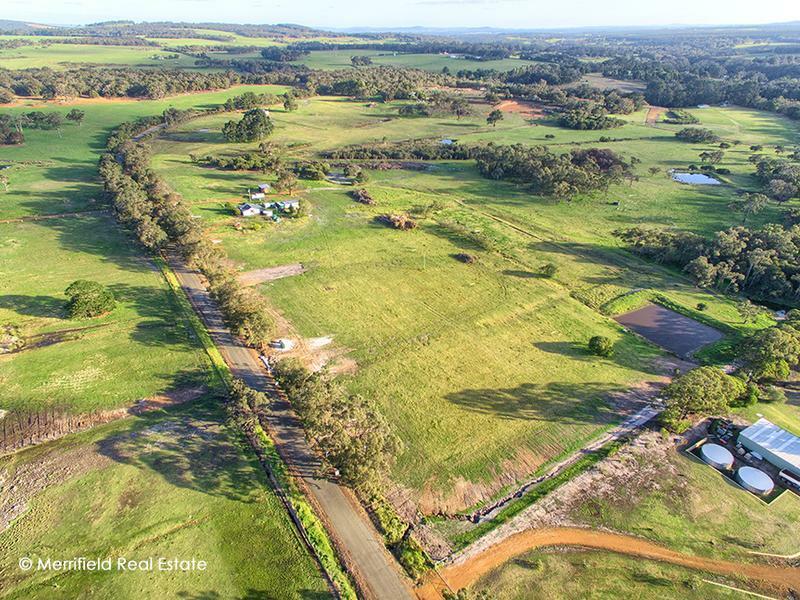 This is historic country, first purchased in 1830 and developed a century ago, so today’s discerning buyers can take advantage of the fertile land which was recognised even by early settlers. 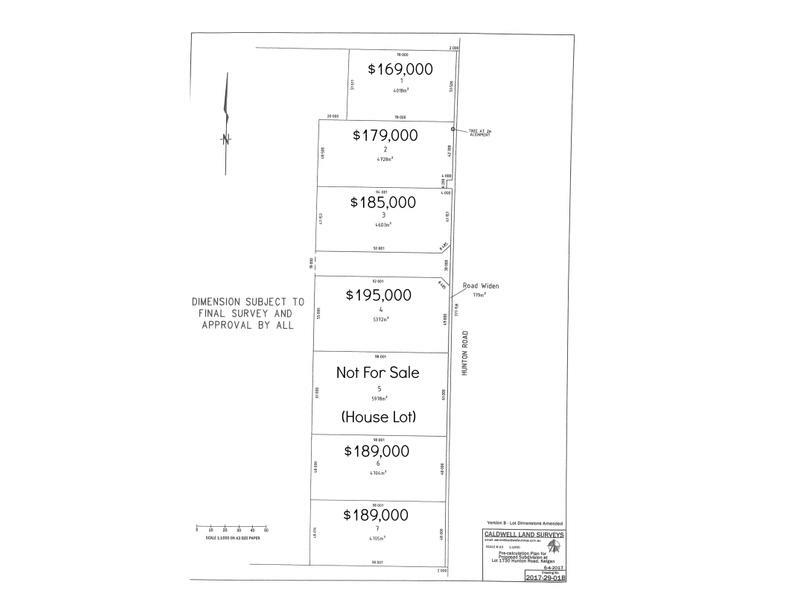 The blocks range in size from 4018sqm to 5372sqm, and are priced between $169,000 and $195,000. All are cleared for development, fencing is installed, all with river access and services are at the boundary, ready for connection. 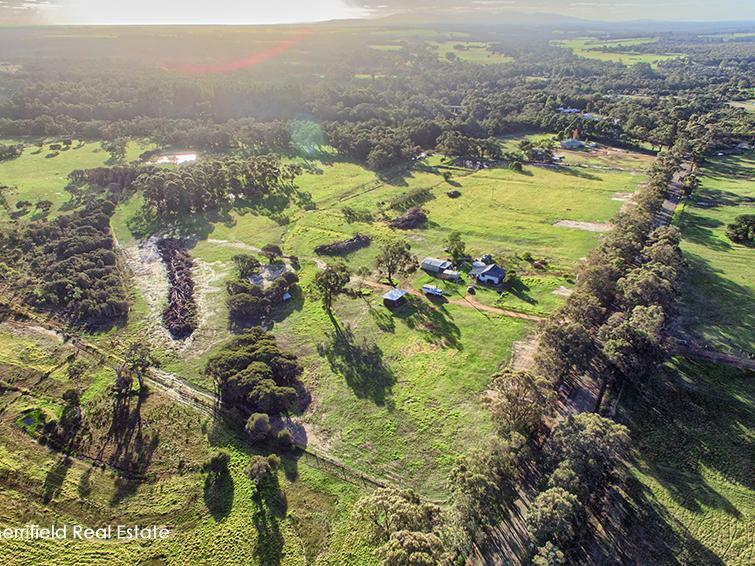 Sloping gently down from the road, the blocks occupy an idyllic spot from where they take in a beautiful outlook over pasture and native vegetation. You could grow vegetables in the well-drained, quality soils, or collect fresh eggs from your own chooks. 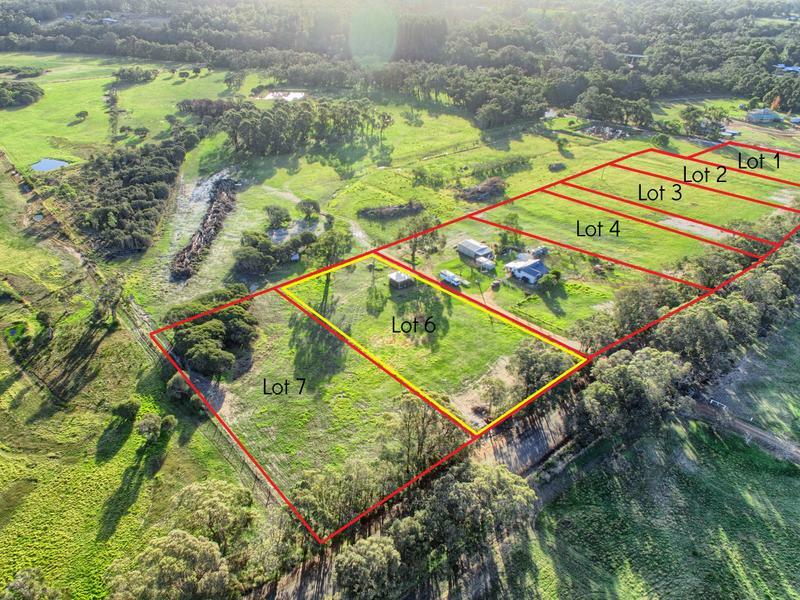 In addition to all your land offers, you could relish the recreation offered by the nearby Kalgan River, a favourite spot with tourists and locals for fishing and rowing, and the 14km Luke Penn Walk along the river bank, accessed close by. 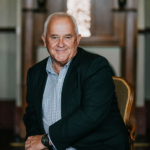 Superior country homes already constructed in the neighbourhood indicate the quality of life and natural environment buyers can expect to enjoy from their own property. Another major consideration is the proximity of the renowned Great Southern Grammar about 10 minutes away. Bringing up children on the land is something many families aspire to, but not everyone can achieve. Living on one of these desirable and manageable rural properties could take care of everything on your wish list and bring myriad lifestyle rewards every day.